In Singapore where apartments are getting smaller and smaller, the space we are afforded for interior room design must be carefully considered. 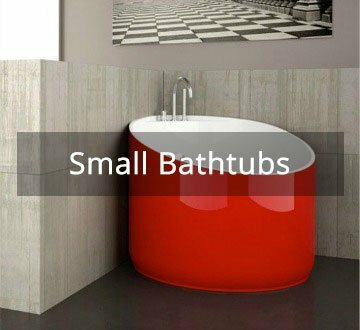 Inflatable Bathtubs are the new modern design that offers a solution for everyone to own a bathtub. 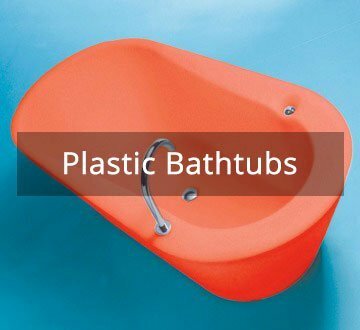 The inflatable bathtub is the perfect solution for both indoor and outdoor uses. They are ideal to place anywhere, be it inside the house or for the garden outside. 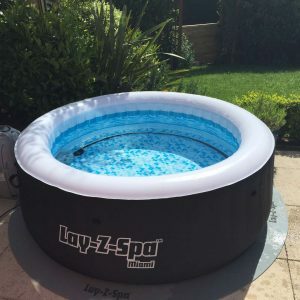 They are especially ideal for sun-tanning, although there is a cover which you can keep on to protect against the sun. With a speedy high-powered air pump, you will be able to get it set up in no time. The inbuilt inflatable pillow, backrest, as well as armrests are designed specifically with your comfort in mind. 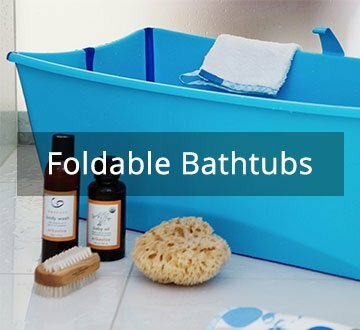 Easily foldable and storable, our inflatable bathtub allows you take a bath anytime, anywhere, all at your own convenience. Why get an inflatable bathtub?